Registering a record third-term as the Prime Minister of Bangladesh, the expectations from Sheikh Hasina for this tenure are soaring. Rising on the development tide of the last decade, the South Asian nation has been riding on the tide of export growth and private sector development to register a GDP growth of more than 6%. Keeping a similar track record, the Awami League government would look forward to build the nation’s economy and engage the trust of the nation’s citizenry. On that tangent, the governance is expected to enhance the country’s development by promoting the concept of inclusive growth. Human development, be it awareness or skill-centric, is a crucial step of Bangladesh’s vision to become a developed country. Considering the expectations, the Awami League government has already started taking steps for the country’s development. For starters, the government has established a seven-member advisor panel to the Prime Minister that cover every major aspect concerned with the country’s development. Among the seven, Salman F Rahman, the founder and vice-chairman of Beximco Group, has been appointed as the Private Industry and Investment Advisor – considering his experience in international trade and with notable business organizations like FBCCI and ATCO. Known for his business acumen and market knowledge, Salman F Rahman has been an integral part of Bangladesh’s industrial growth. The precedent of appointing a business leader for the development of the nation ought to sit well with the indigenous businesses of the country looking to grow with help from government policies. The nation, which is still nascent in its development arc considering its demographic potential could do well with some reforms. For instance, equal opportunity, focus on education, and critical analysis of industry requirements are speculated to be the primary objectives of the government. Skill upgradation with education empowerment will be paramount in harnessing the true potential of abundant labor present in the country. Consequently, the government can provide a boost to its high yielding sectors like textiles, ceramics, pharmaceuticals, etc, and strive for another record breaking fiscal year of GDP growth. With the combined efforts of government and the expected success of initiatives, the citizens will be able to contribute better towards Bangladeshi growth and enjoy transparent governance. Reiterating the essence of human development, Bangladesh can achieve its goal of development via robust growth as a collective unit only.It will be interesting to see how Hasina’s upcoming reforms shape the future of Bangladesh progress. 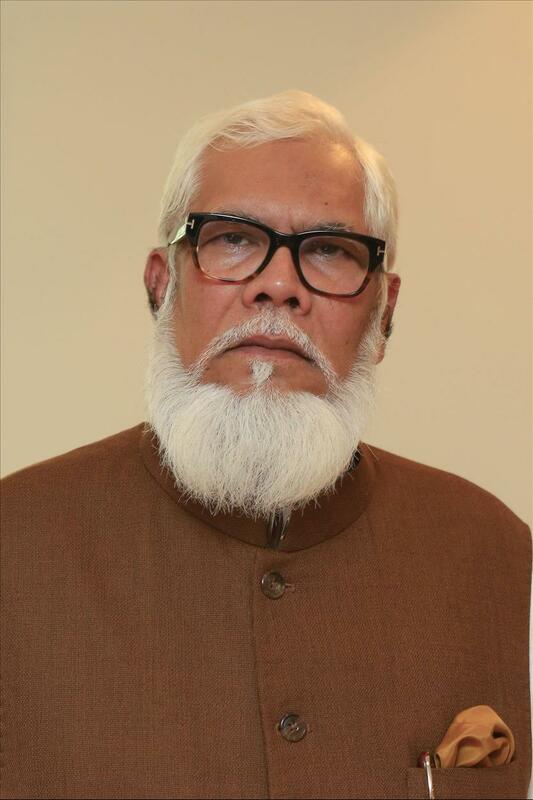 Salman Fazlur Rahman is a renowned industrialist and social worker who is better known as Salman F Rahman. She is the co-founder and vice chairman of Beximco Group, the largest industrial group in Bangladesh. He has been elected a member of parliament from the Dhaka-1 constituency in the National Assembly election and is taking important responsibilities in the full minister's post as Prime Minister Sheikh Hasina's private industrial and investment adviser. His dynamic leadership and far-reaching steps have given the country's business environment a new look and have made significant contributions to economic growth.